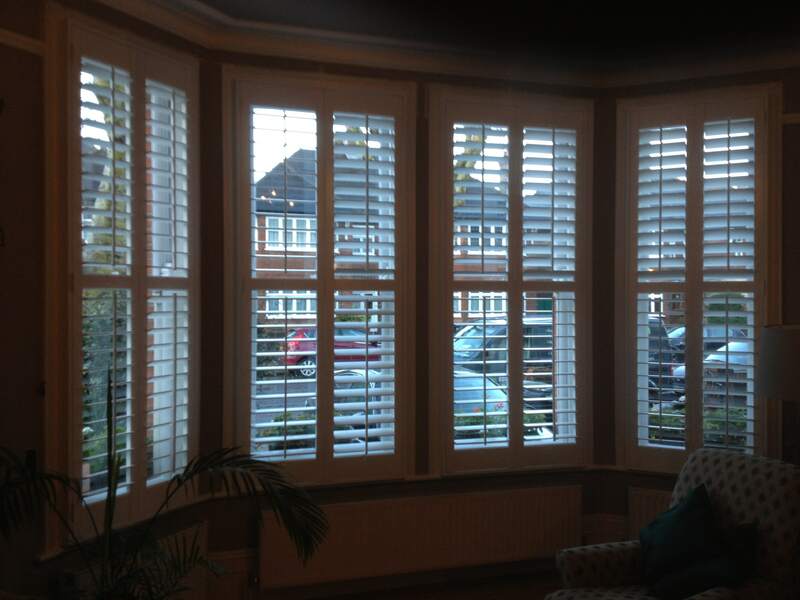 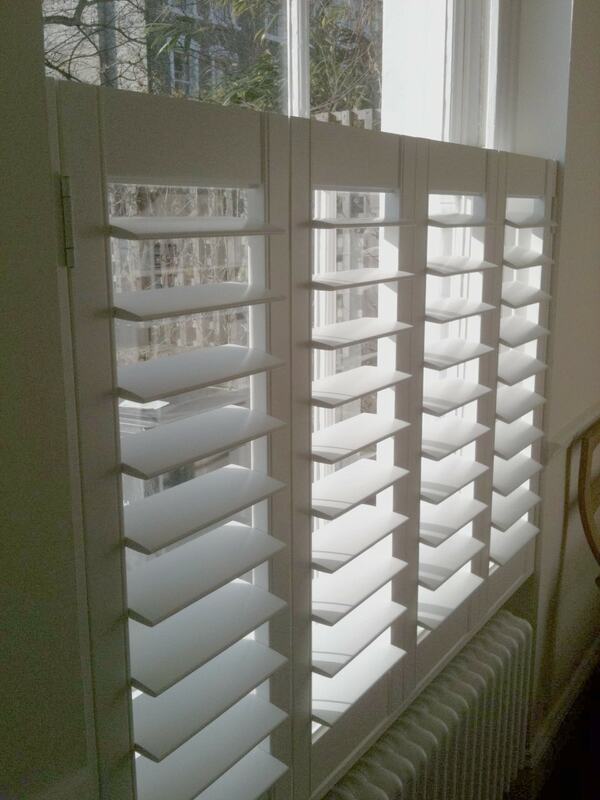 We are suppliers and installers of a wide range of shutters and blinds. 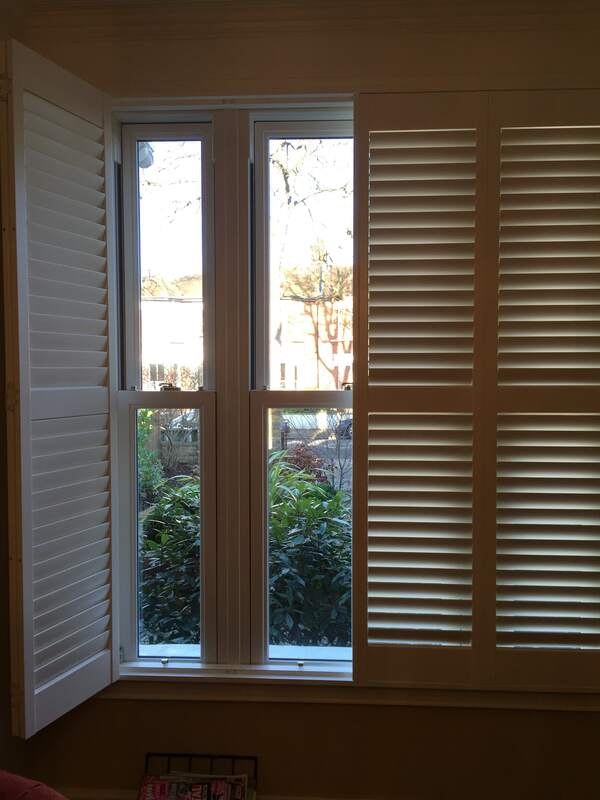 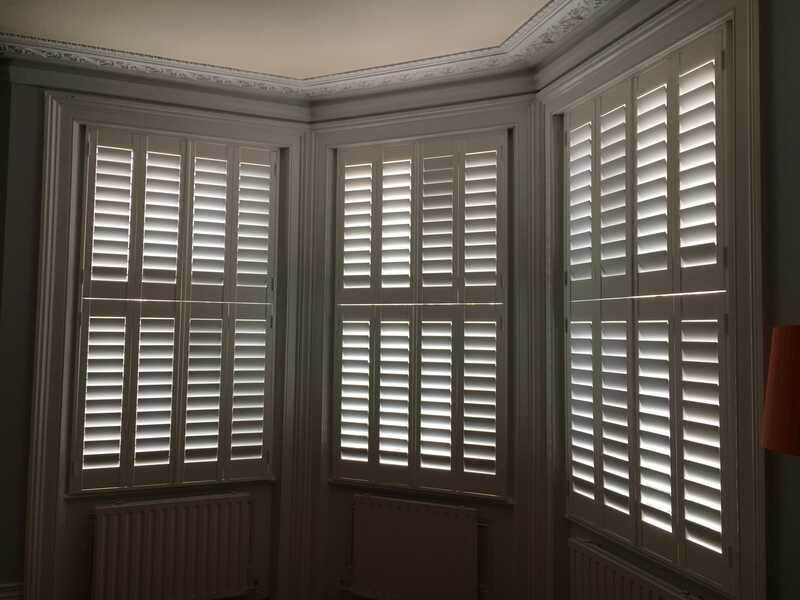 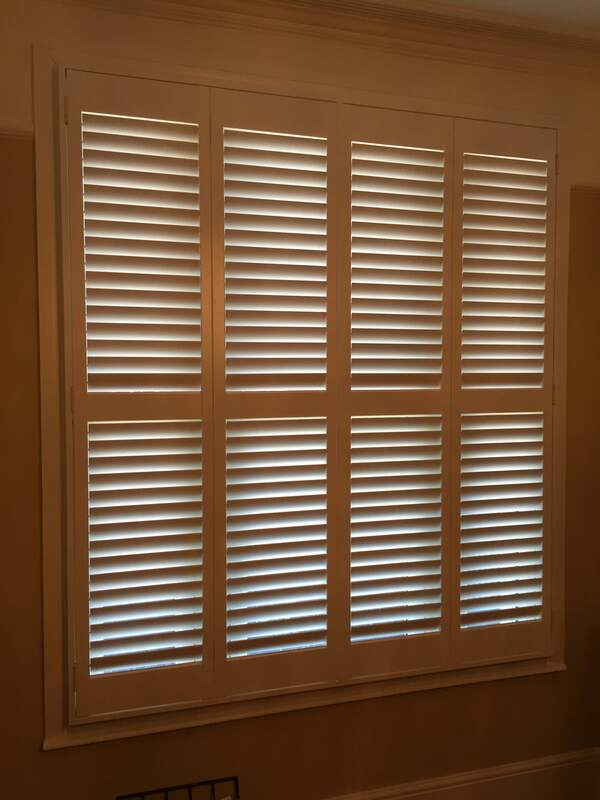 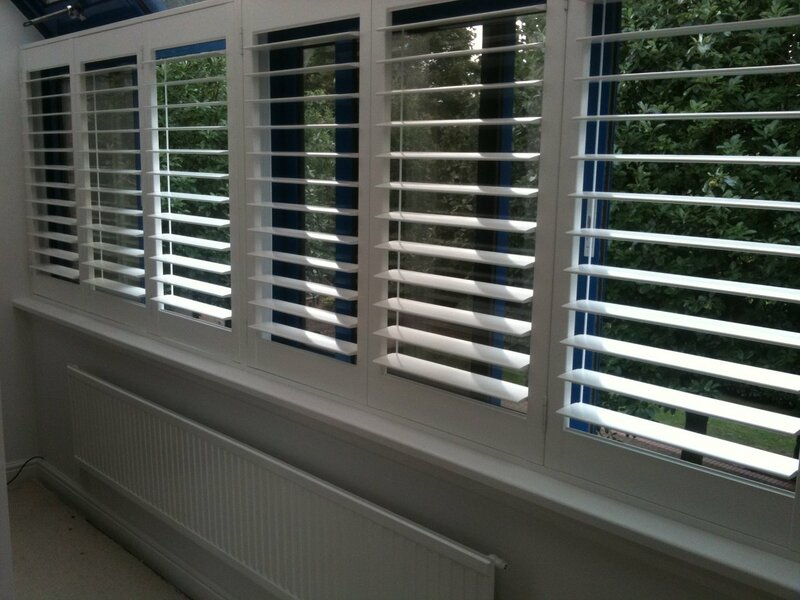 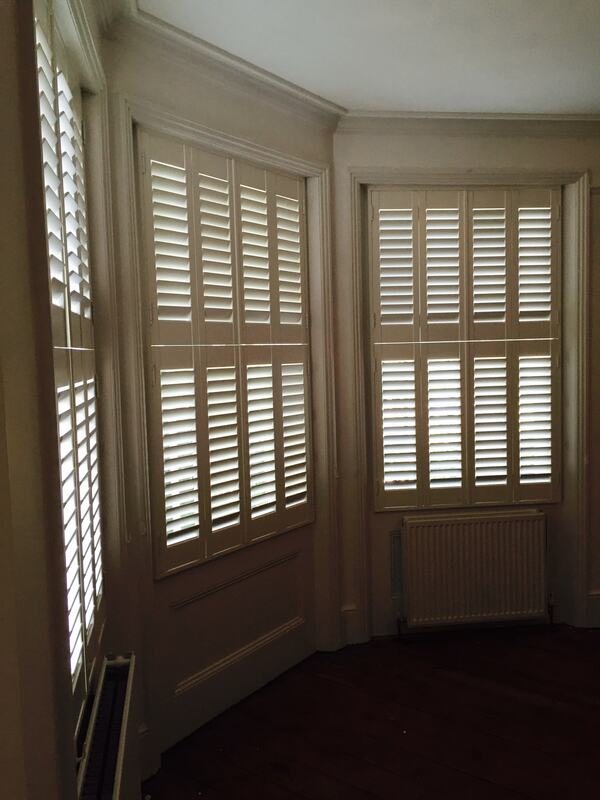 We can supply and install Solid wood, MDF, Engineered and Vinyl Shutters. 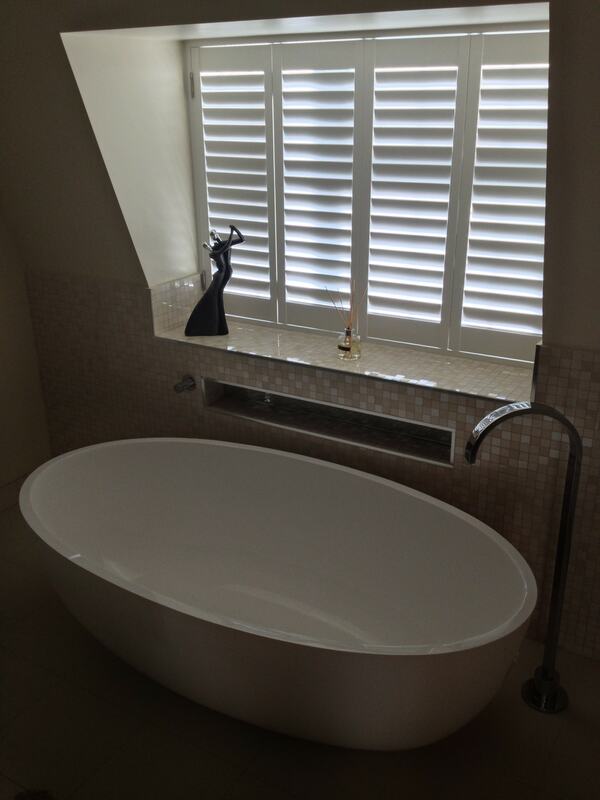 We can also supply Carpets, Solid wood or engineered flooring and even Amtico.